Tooth loss isn’t just unsightly—it can also be dangerous for the rest of your smile. As soon as a tooth is lost, the underlying bone receives less pressure during eating and talking, which can interfere with blood flow and contribute to bone resorption and a changing face shape. Fortunately, dentists use bridges and dental implants to restore form and function. Dental implants have been perfected over the past several decades. After a titanium post is placed in the jaw tissue, the bone naturally attaches to the metal, creating an incredibly strong support for dental crowns. Dentists can either use dental implants to independently support a single false tooth, or with other implants to support a set of dentures. While the upfront cost of implants is higher than other tooth replacement options, they are more economical in the long run, since they can last for upwards of 25 years when properly maintained. Unlike dental implants, bridges don’t require dental surgery. Bridges can either be supported by crowns covering healthy teeth, or a special retainer-like device with a metal framework. Dental bridges can also be made to be removable or fixed, and dentists custom design bridges to meet the needs of individual patients. However, because bridges don’t stimulate underlying jaw tissue as well, they don’t slow bone loss as effectively as dental implants. 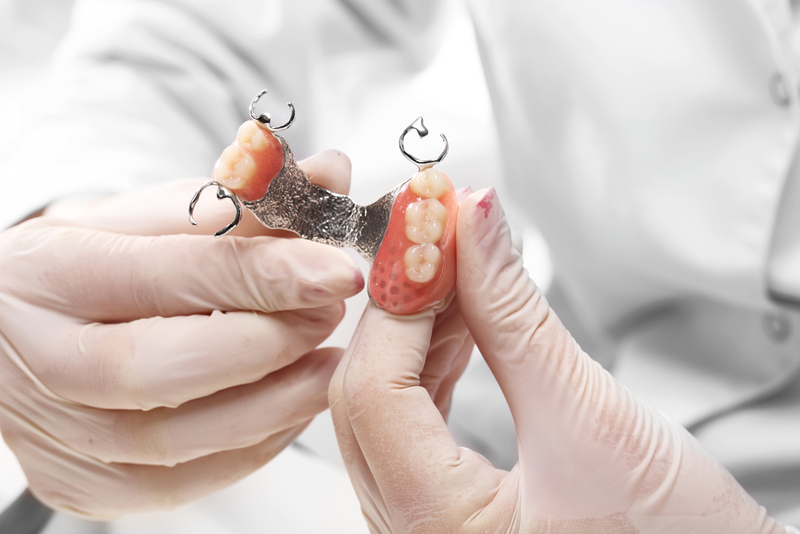 Bridges are more appropriate for patients who have taken certain medications in the past, as medicines like biphosphonates can change the way the jaw heals after dental surgery. To improve the lives of their patients, Stadler Dental Care in Columbus, NE, offers dental implants and bridges, restoring smiles safely and effectively. With high-tech equipment like digital X-rays and intra-oral cameras, their experienced dentist makes superior dental care more comfortable. Learn more about the services they offer by visiting their website or calling (402) 564-4093.